Get comfy on this wonderful condo-sized couch. 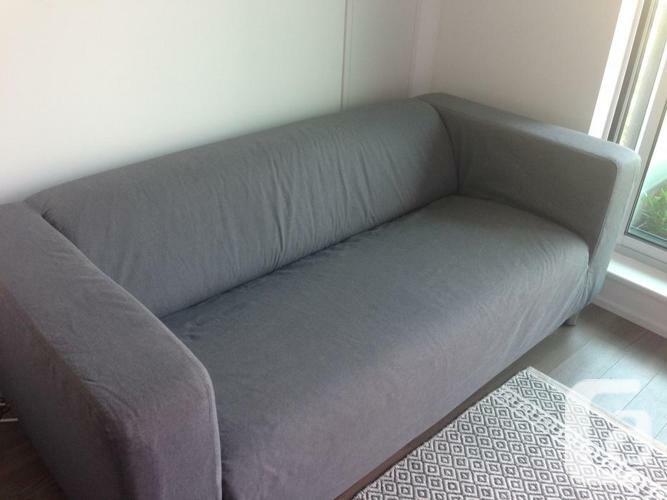 I am selling this KLIPPAN loveseat with a cover in vissle grey. The cover is easy to keep clean as it is removable and can be machine washed. It can also be swapped for a completely new cover every now and then. 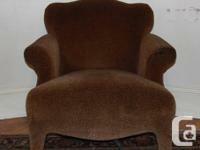 The couch is only 1 year old, in great shape, and from a non-smoking household with no pets.